I remember when this was a Kickstarter project back in 2014. The project successfully raised over $100,000 and it's now being released in the next few days! The game is apparently "an immersive, narrative videogame that retells Joel Green's 4-year fight against cancer through about two hours of poetic, imaginative gameplay". 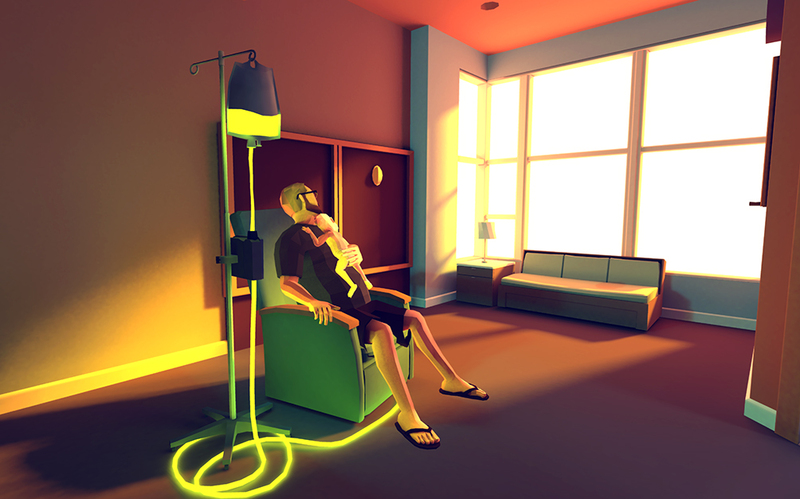 Joel Green was the name of the child of Ryan and Amy Green, both part of the development team behind That Dragon, Cancer. I suspect this game will be an incredibly emotional roller coaster ride, especially for those who, like myself, have young children. It's for that very reason even though I think this is a worthwhile game to check out, I'm not sure if I'd be able to stomach it. Anyway, it's definitely a very unique concept and will no doubt continue to be covered by the gaming press. If the movie "Interstellar" were made into a board game where almost anything goes with respect to survival (even cannibalism isn't out of the question), then you'd probably end up with a game like Tharsis. Tharsis is a turn-based space strategy game where you're in control of Humanity's first manned mission to Mars, just as it's struck by a micro-meteorite shower. 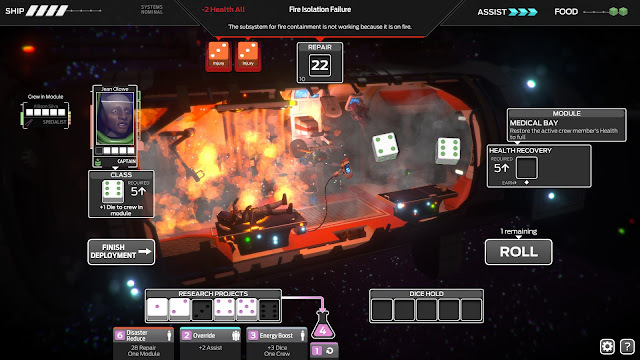 You must guide the crew through the various challenges they will face and ensure at least one of them makes it to the Tharsis region of Mars alive.